love these. but i have a question about the metal drawer pulls. I think they are made to be screwed into wood drawers. how did you make them "stay" onto plastic bins without falling out the first time you pulled on them? Hi Venti! Although they are meant to screw into wood, they also stay put when drilled into plastic. They are a bit longer than the plastic, so I also add a dab of hot glue on the end to avoid any sharp points. 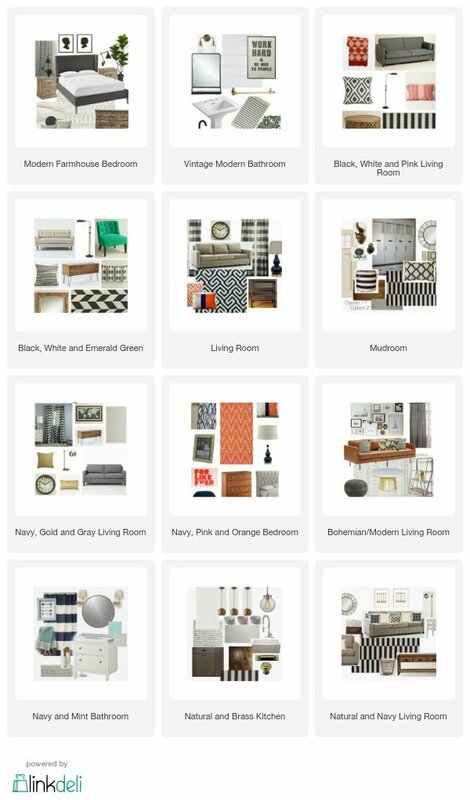 How did you create these mood boards? I am trying to come up with some and having trouble figuring out how to pull them together.